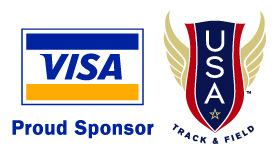 USATF welcomes you to purchase 2006 USA Indoor Track & Field Championship tickets with your Visa card. $25 and $15 each day. 10 % discount for 2006 USATF members. Questions? E-mail the Local Organizing Committee. The Boston Hilton Family of Hotels is our sponsoring hotel - follow the link to great rates. Comments or questions? 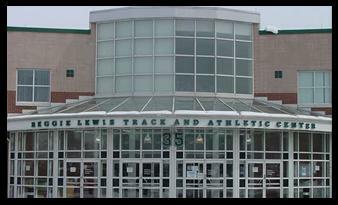 E-mail bostontrackandfield. Thanks!